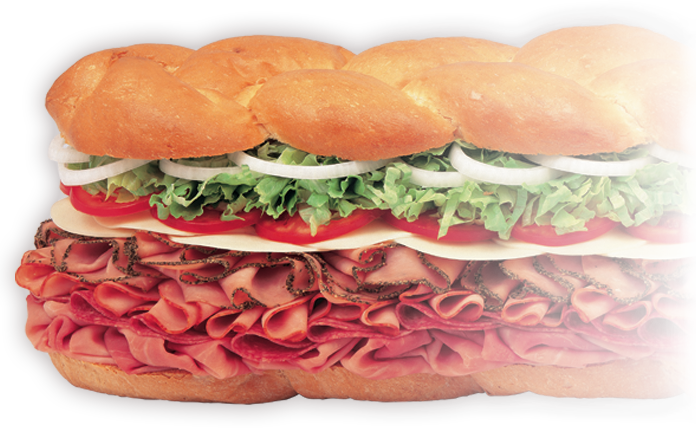 Fashioned from our signature sub, the Blimpie Best®, featuring deli-sliced ham, salami, capicola, prosciuttini and provolone with tomatoes, lettuce, onion and oregano. Or select other meats, cheeses, toppings to create your own. Available in 3ft (serves 15-20) or 6ft (serves 30-40).